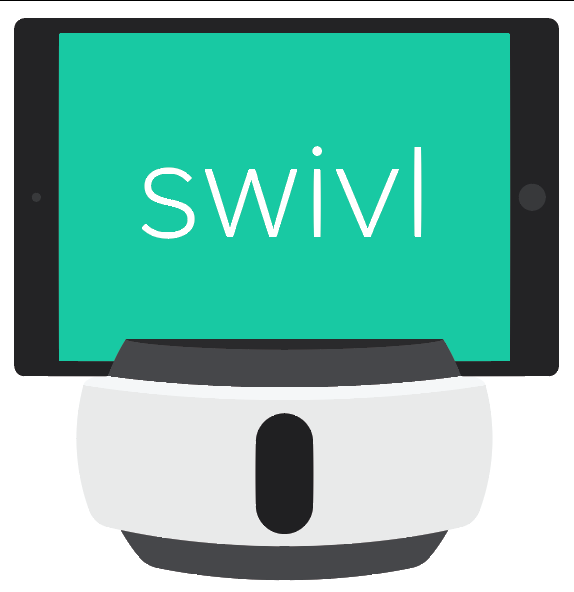 In a browser, first log into your Swivl Account. At the top of the page, click on the circle with your initials and choose Switch to Admin. Click on the Videos tab. Under the Tags heading, click in the Name field and type the tag you want to create. Your tag will appear in the list of tags below. Now, users can go in and add tags to their video, and filter their videos by tags. Download our PDF guide below to learn more about all the capabilities team administrators have!